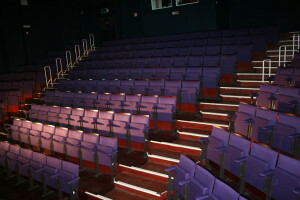 Treat someone to the gift of entertainment! 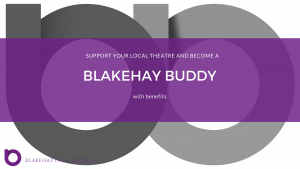 A visit to the theatre makes a really memorable night out and that’s why Blakehay gift vouchers make such a special gift. Choosing how to spend them is part of their unique appeal. Ideal for birthdays, Christmas, wedding gifts, father’s day or mother’s day, or as thank you presents; the list is endless! 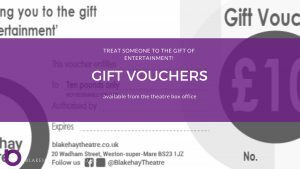 Blakehay gift vouchers are available in £10 and £20 denominations and are valid for 12 months. 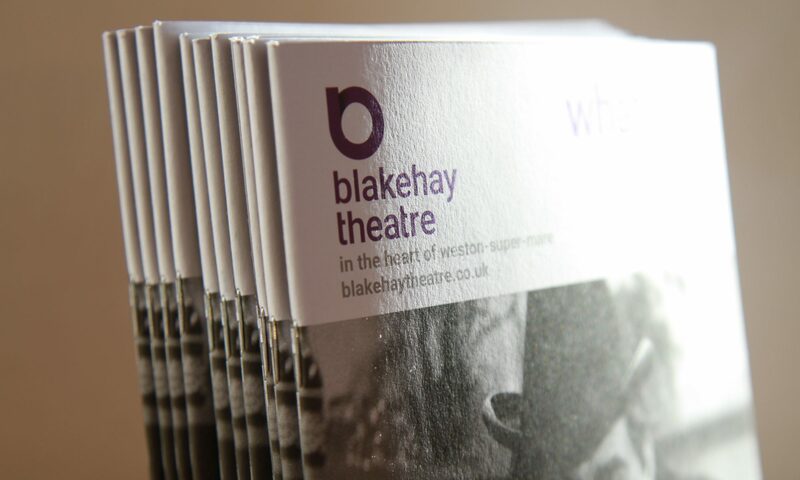 Purchase your gift voucher today by contacting the Box Office.